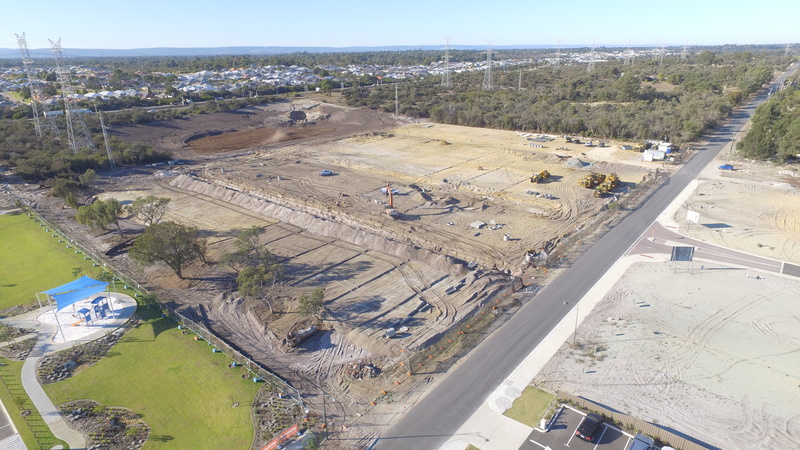 MGC CIVIL WAS ENGAGED BY SYMBOLISE HOLDINGS TO DELIVER BOTH THE FORWARD EARTHWORKS AND THE CIVIL WORKS PACKAGES TO CREATE 53 GREEN TITLE LOTS AT 137 BARFIELD ROAD, HAMMOND PARK. 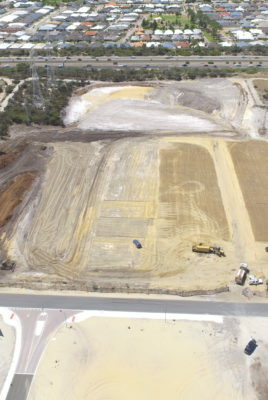 The forward earthworks was divided into 2 stages due to the timing of this project to comply with the City of Cockburn dust moratorium. 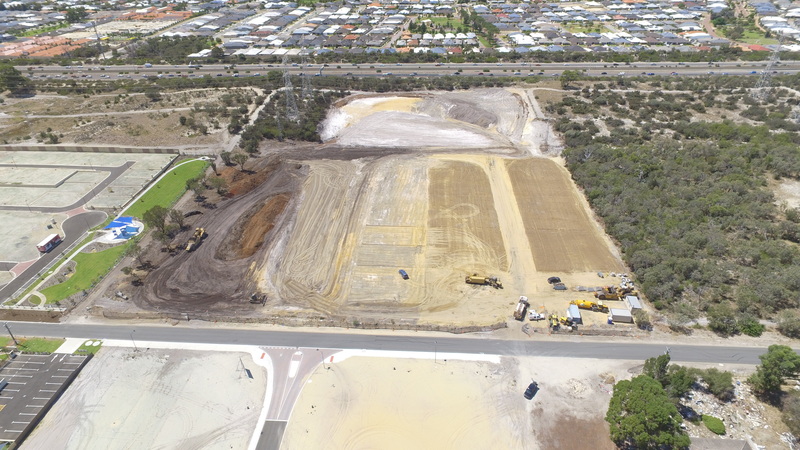 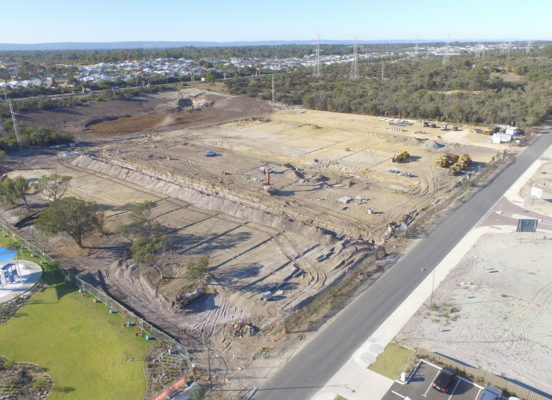 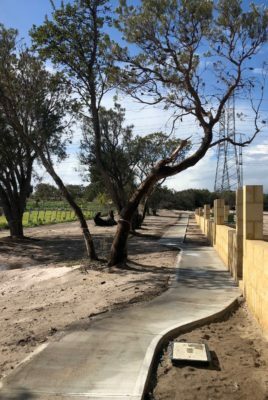 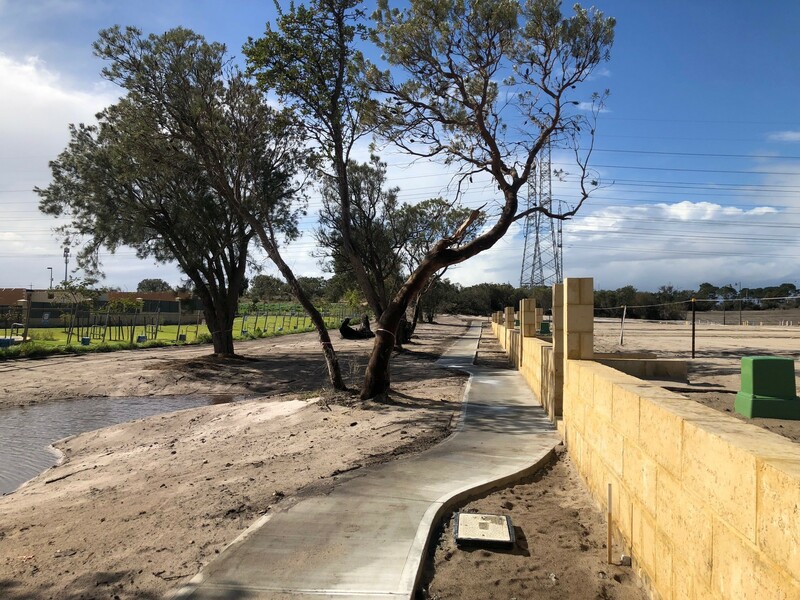 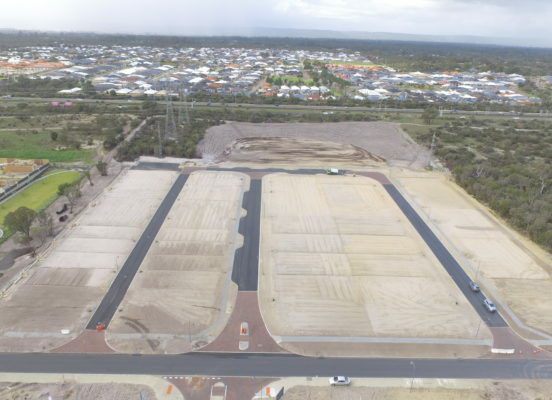 Construction included 42,000m2 of site clearance, 25,000m3 of cut to fill bulk earthworks, sewer and water reticulation, stormwater drainage, common trench electrical, gas and communication services. 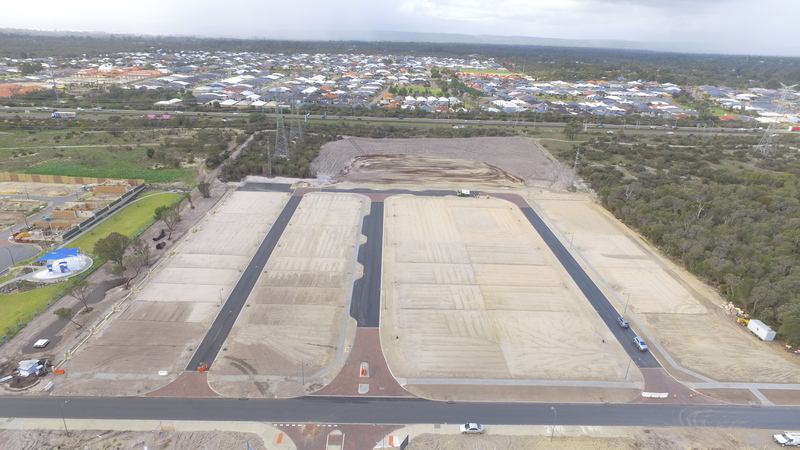 Full construction of asphalt roads including paved intersections, concrete kerbing, footpaths, signage and line marking.